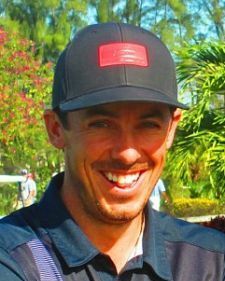 PLANTATION, Fla. – Jon Curran of Jupiter parred the second extra hole Tuesday to capture his eighth victory on the Minor League Golf Tour. 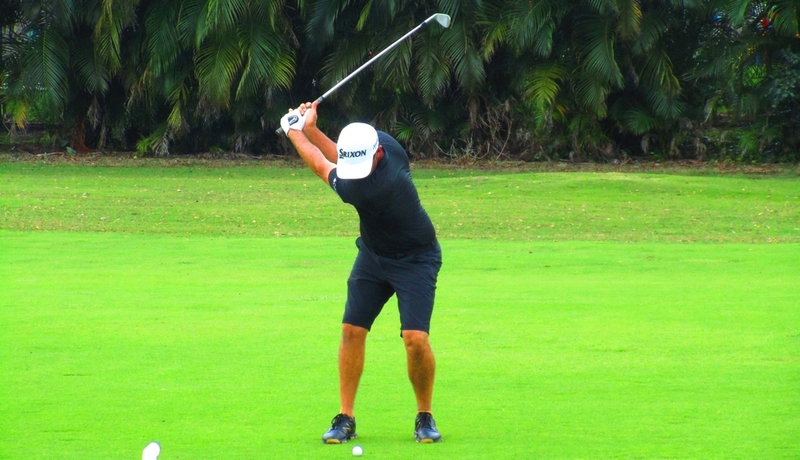 Curran outlasted Max Buckley of Rye, NY, after they tied at five under par 66 on the East course at Jacaranda Golf Club. After they halved the first extra hole with par-4's, Curran won the second with another par-4 when Buckley was unable to get up-and-down from left of the green to save his par and extend the playoff. In regulation, each made six birdies and a bogey. Curran collected $800, Buckley $600, from the $3,600 purse. Curran received an additional $177 from an optional bonus pool for a total of $977, raising his career earnings to $23,113 since September, 2012, including $766 for a runnerup finish Monday at PGA National. Curran won on the Web.com Tour in 2014 in Brazil and had 2nd place finishes on the PGA Tour in 2015 and 2016. He is fighting hard to get his PGA Tour card back through the Web.com Tour. The MLGT's 3rd Qualifying School Contest of 2019 starts in just 4 days. It will be a 2-day event staged on the East course at Wycliffe Country Club Saturday/Sunday April 6-7. The entry fee is $395 with 40% of the field earning a check. The Q-School contest portion is optional and is an extra $200. The player with the lowest score that is entered in the contest will win $5,000 to put towards the Q-School entry fee of their choice. Any questions call director Scott Turner at 561-598-9630. 40% of the field earns a check. EAST COURSE.